Our 3D and Gel Air Fresheners are long lasting and high quality. We offer a variety of scents for your car. 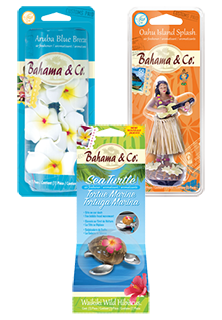 We have several brands including but not limited to; Little Tree Car Freshener, Bahama and Co., Scents, K29, and many more! Come and check out our amazing line of 3D and Gel Air Fresheners! We have the lowest prices in the nation. - GUARANTEED!